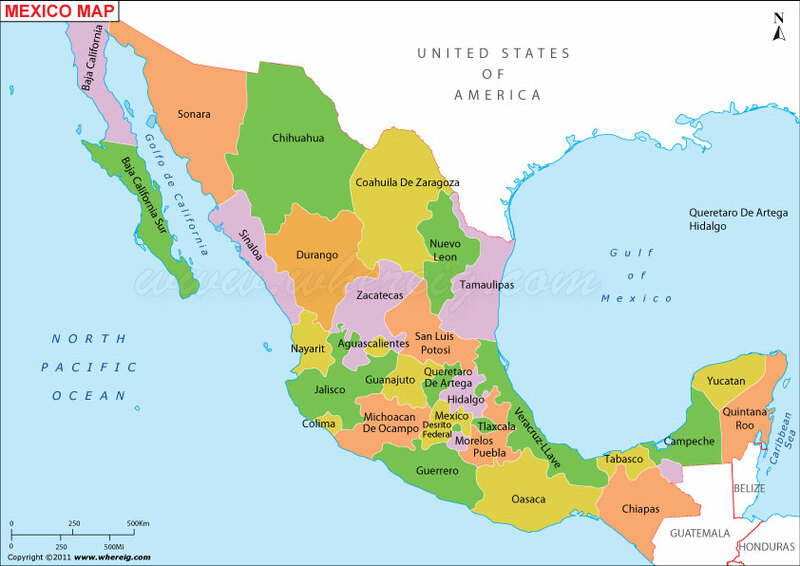 Mexico is a Hispanic country in North America. The festive culture celebrates a mix of "Indian" (precolonial) traditions, Spanish customs, and modern American influence. The Spanish language and the Catholic church play large roles in society. A sensuous blend of food, music, and color lend themselves to create a vivid community. 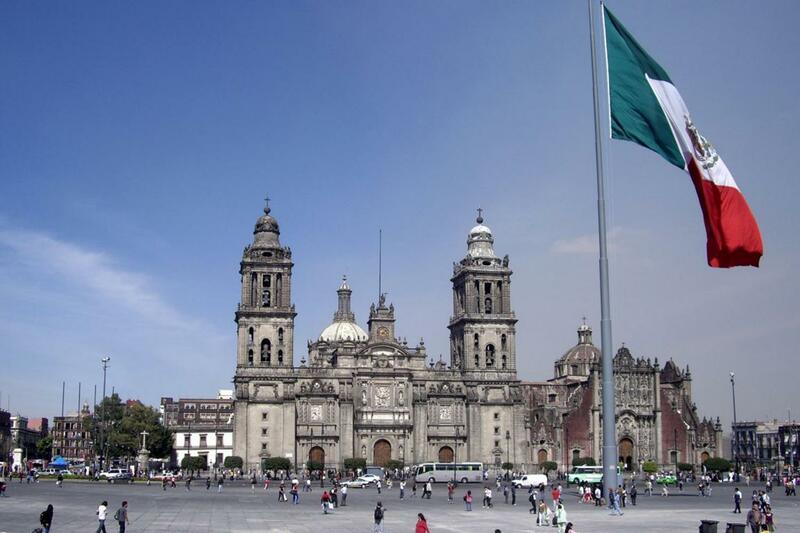 The People: Mexicans trace their ancestry back to the ancient "Mexica" people. Spanish "Conquistadors" came to the New World, bringing their religious and culinary and other traditions, which mixed with the existing cultures. With its close proximity to the United States, geographically and socially, Mexicans today incorporate American culture strongly. The people are proud of their mixed heritage, although significant differences appear from north to south. The Country: A riot of colors, tastes and aromas, it’s perhaps not the place for people that are out of touch with their sensual side. Living in Mexico: Mexico’s got warm weather, wonderful people, incredible cuisine, rich heritage, thriving culture and miles of unspoiled beaches that stretch along two ocean fronts. Good to know: In addition to the main island, Cuba has several smaller islands and archipelagos around it. Around two million people visit Cuba every year. Mexico Fact: A Mexican invented the color television. See an error? Want to suggest something special? Feel free to take part in a discussion on Mexico. Currently there are no places in Mexico. Submitted 1 year 3 weeks ago by CultureWhiz. Submitted 3 years 3 months ago by CultureWhiz. Currently there are no trip reports about Mexico. Currently there are no videos of Mexico.